Run With Sam, Run For Life! Come, support our children this June 8! 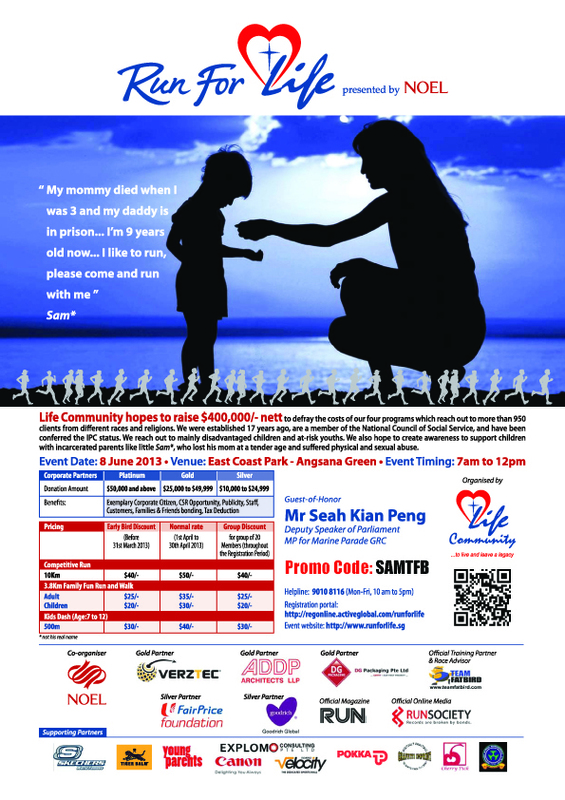 We are calling for your support to participate and share this Run for Life event by encouraging your friends/family/colleagues to run with little Sam. Sam’s mum died when he was 3. His dad is in prison and he is only 9 years old. Come, run with us for Sam! This simple act of kindness will be a huge encouragement to this disadvantaged segment of our community. 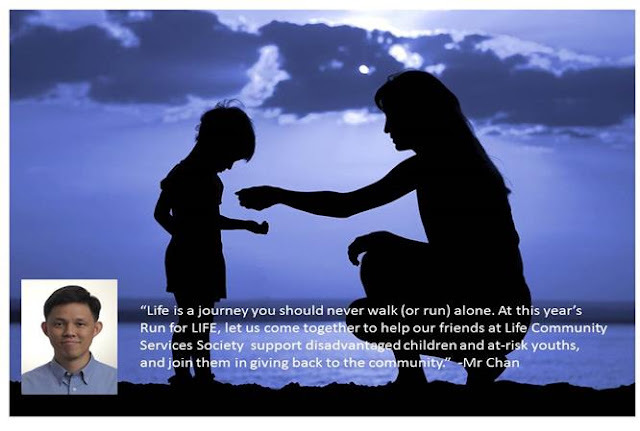 We are honored to have Mr. Chan Chun Sing, Acting Minister for Social and Family Development endorse and support our Run For Life! Do give Sam (poster boy) the support he never had. Let us come together as one community to fulfill the dreams of Sam and the many children who are like him! As an encouragement for your support, we have made Extended Early Bird Rates available to FatBird runners and friends. 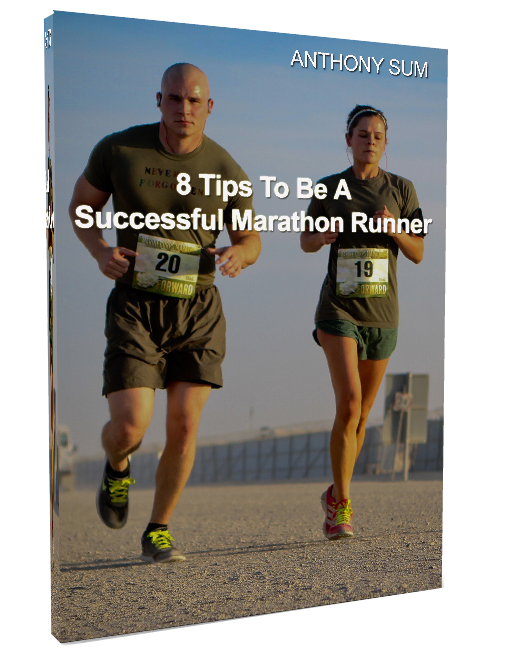 Register for the run HERE! Select “Registration for Corporate and Media Discount Code Holders” and enter SAMTFB to get the special rates. Register for Run For Life NOW!